Delta The Lostralian lives a unique life. The man has travelled the world off the strength of making music with heart, integrity, and intelligence. On the other side of this existence, he is also known to demolish any MC that has challenged him to battle, and has what is undeniably one of the world’s largest vinyl collections. His heavyweight musical collaborations are not business ventures, they are sessions of artistic expression which mark an un-forgetful moment in time between close friends. And here we find the latest slice of this legacy, his third album, Pyramid Schemes. This LP has a musical backdrop which illustrates the diversity of musical history required to provide an album which travels a psychedelic path between jazz, rock, funk, soul, and of course hip hop. The majority of beat production is handled by Delta, with the only guest producers being his long time partner in crime, UK Legend Mark B, and Amed of the all mighty DITC/Wildlife family out of the Bronx New York. To decide what track defines this album is almost impossible, as each track is so different, while still serving as an essential ingredient for the whole final composition. If you love hip hop music, and are one of the masses who has at some stage asked ‘why doesn’t hip hop sound the same as it did back then?’ Then this album is for you. 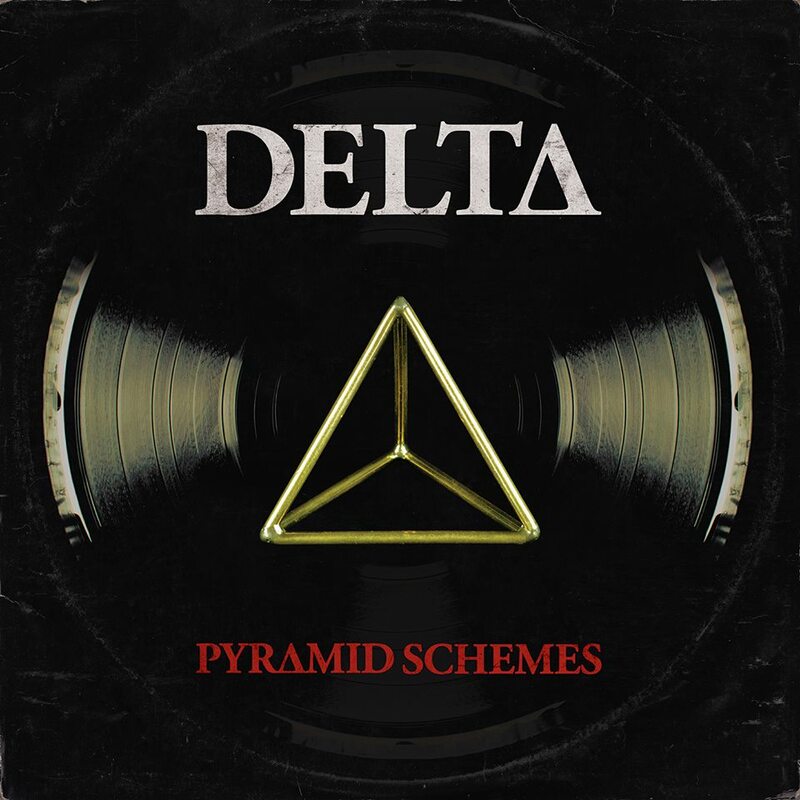 Delta makes classic hip hop as it has always been done; sample-heavy and lyrical with no filler and no scams. As a writer he is known for delivering songs with a crucial element of sentimentality and cultural nostalgia, evoking emotion in his listeners and inviting them to lose themselves within his lyrical themes, and concepts. Still Kings is a sequel to Delta’s hip hop anthem For The Kings, which was the title track on Culture Of Kings 2 in 2002. The compilation was the first local hip hop album to achieve triple j’s Album of the week, and for many, For The Kings is the first Australian hip hop song they had ever heard. Another particularly phenomenal song on Pyramid Schemes is A Mad Man Roams Tonight which samples an amazing forgotten single from 1971 by Australian Rock Legend, Peter Tilbrook of the legendary band The Masters Apprentices. Delta had heard about this famous vinyl rarity for years and a after decade’s searching he found a copy, and called Peter to ask if he could sample the song, shortly after the two had met when Delta had stumbled across a Garage Sale at Peter’s home! Not only did Peter Agree, but offered to hit the Studio and record his original chorus to seal the deal. This album is no snack, it is a four-course meal. And it is gourmet.